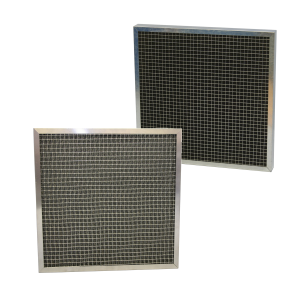 The Glass Fibre Filter Pads have been used as grease collectors above cooking ranges. For this application we would recommend the use of 2 pads fitted such that the scrim facia is exposed to both sides to minimise fibre migration. 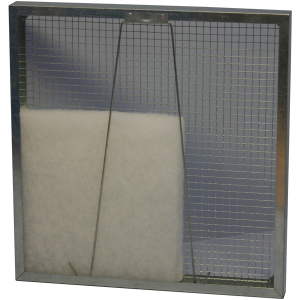 The Glass Fibre Filter Media is formed from long strands of glass bonded together to form a graded density filter. There are various colours available in the market place. Airclean’s Oiled Glass Fibre Filter Media is typically Blue and White, and our Dry Glass Filter Media for use in Paint Spray Booths is Green and White. 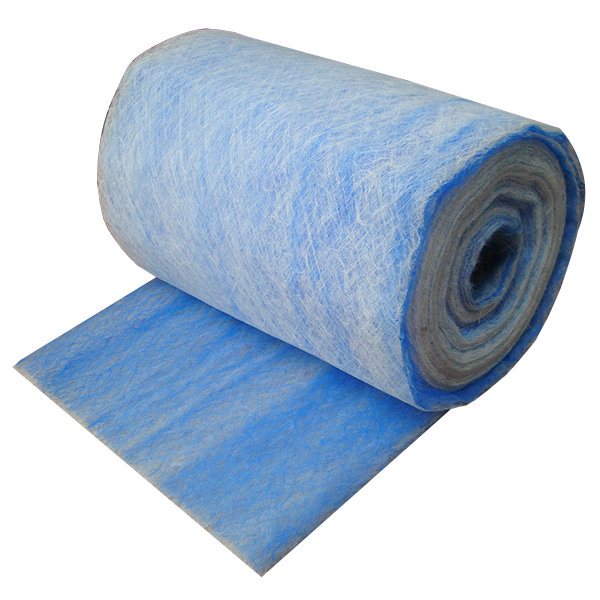 Traditionally the air enters the Glass Fibre Filter Media on the coloured face (Open Wispy Side) and leaves on the white side of the Air Filter Media. 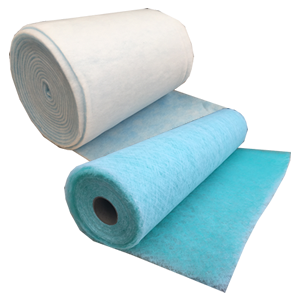 Glass Fibre Filter Media is available in various depths, 12, 25, 50,75 and 100mm. 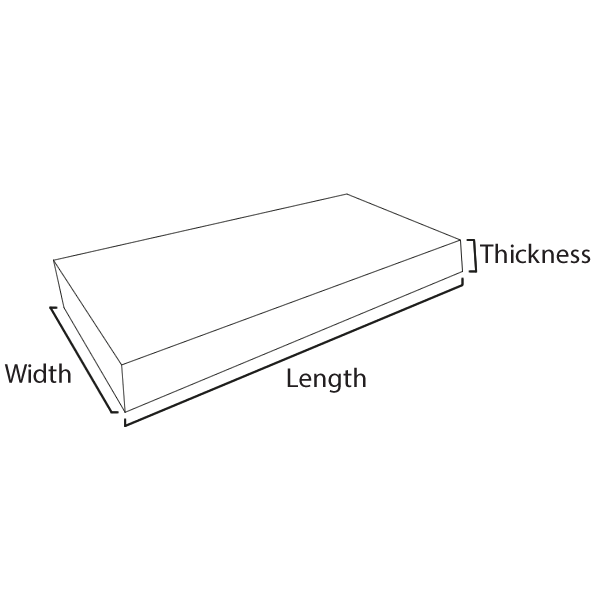 For Paint Arrestor, or Spray Booth applications, the dry glass (ie not oiled) should be used, with a pad thickness of 50 or 100mm. Pads cut to the required size.